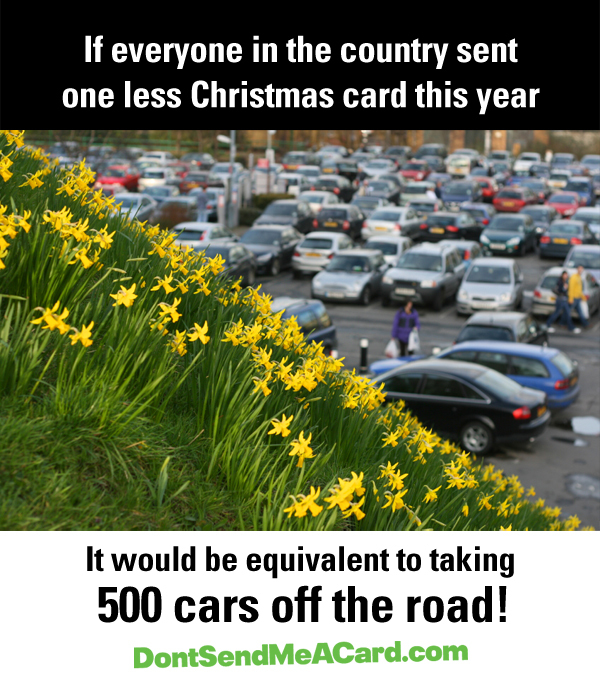 "A strike by Post Office workers is set wreak havoc for millions desperate to send Christmas cards in time for December 25." 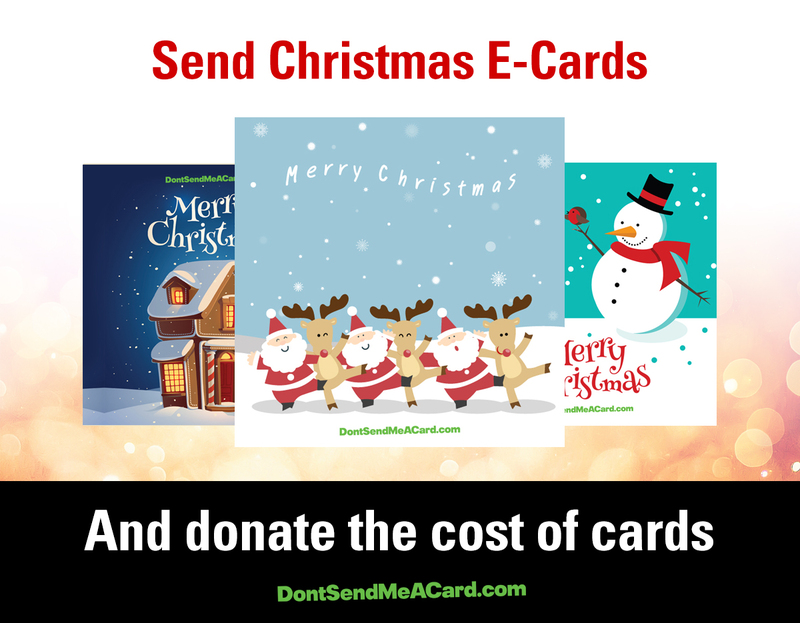 DontSendMeACard.com offers festive e-cards that you can send this December by donating the equivalent cost of Christmas cards. 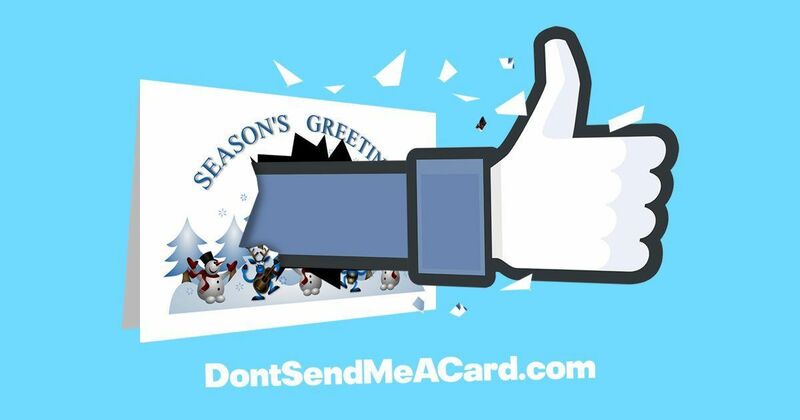 Your loved ones then received customised e-cards or you can post your Christmas greeting to Facebook. 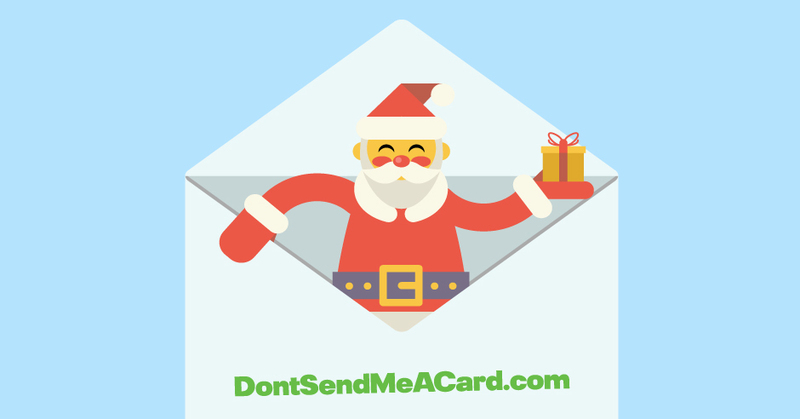 The site has attracted over 60 charity partners who are actively receiving donations in lieu of cards. 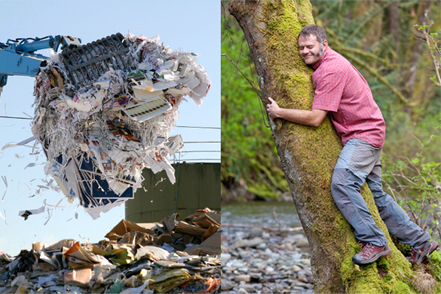 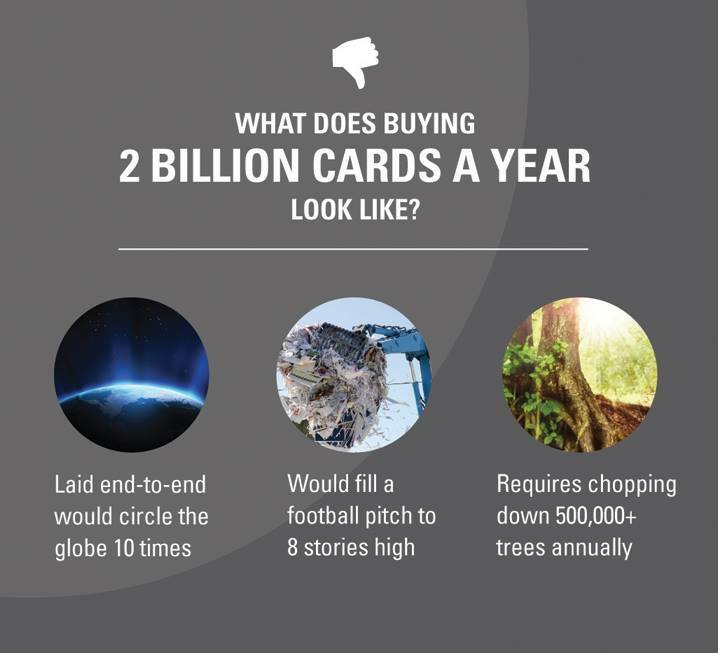 Alex Furness of DontSendMeACard says "It just doesn't make sense to buy, write, stamp, and post all those cards in the first place since they are just binned shortly after the occasion. 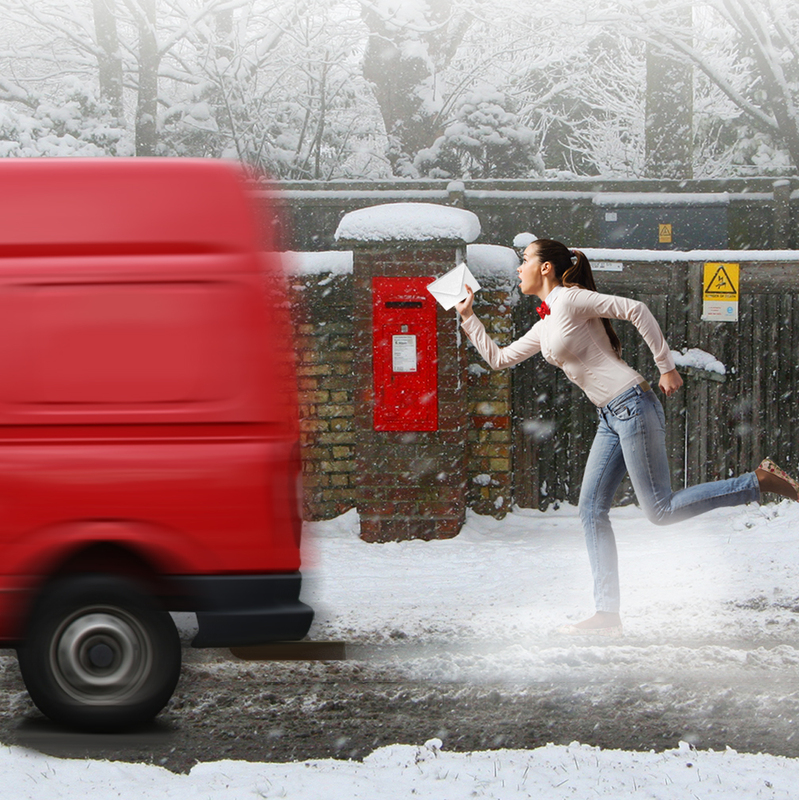 But with a strike coming up and for them to possibly not even be delivered now is just madness." 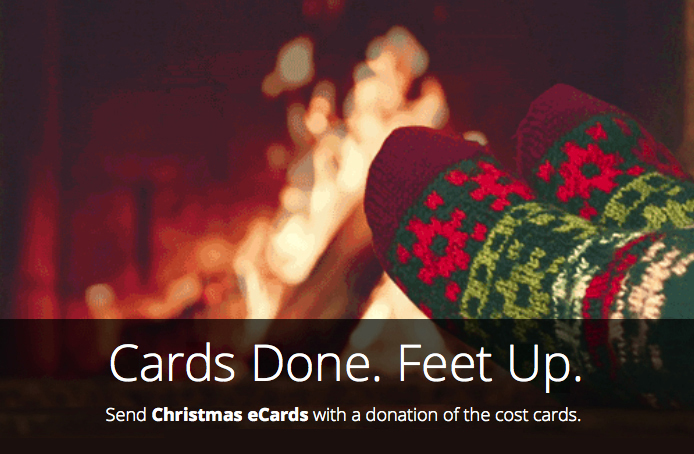 The minimum donation for Christmas e-cards on the website is £2 with a maximum of £300. 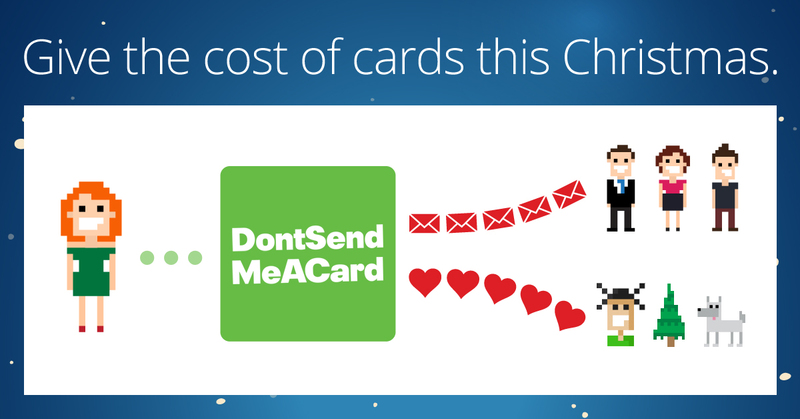 Donations are made via PayPal or credit card of which your chosen charity recieves instantly.